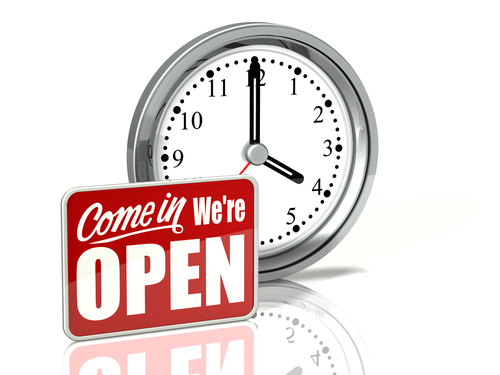 The Health Centre is open from 8.30am-6pm daily. The Practice only deals with emergency calls from 1-2pm and 5-6pm daily. 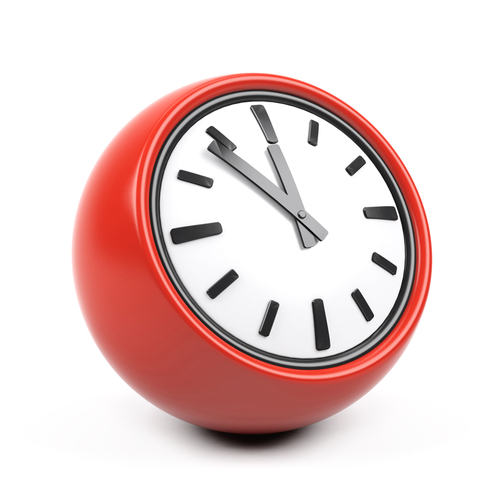 The best time to phone to arrange an appointment is between 08.30 and 10:00. Monday, Tuesday, Wednesday, Frid 14:00 to 17:00. This service is for urgent medical problems ONLY. IT IS IMPORTANT TO TELEPHONE FIRST. If you require emergency medical treatment, please contact Western Urgent Care on the number above.